To improve his skills, Dr. Brown continues his education with regular postgraduate classes. In his spare time, Dr. Brown loves to be outdoors and stay active. He and his wife are serious cyclists who have traveled far and wide to ride their bikes. At one point, he was ranked in the world as a powerlifter and now does it as a hobby. He also likes to hunt, fish and ride horses. 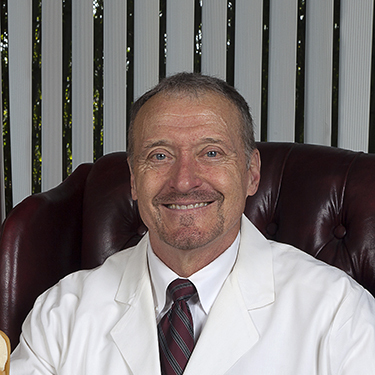 Would you like to learn more about what Dr. Brown can do for you? Contact us today to book a free consultation!